Paul taught mathematics at Alamo Heights High School in San Antonio, TX for 50 years. He holds a bachelor's degree in chemical engineering, a master's in mathematics, and an honorary doctorate in humane letters. Between the first two degrees, he served four years in the U.S. Navy. He is sole author of five published mathematics textbooks based on problems he wrote for his own and other students, centered on how understanding mathematical theory can be used to make intelligent applications of mathematical to the real world. In 1983 he received the Presidential Award for Excellence in Mathematics Teaching, the first year of the award. Most recently he was one of six members on the College Board's AP Calculus Review and Alignment Commission. 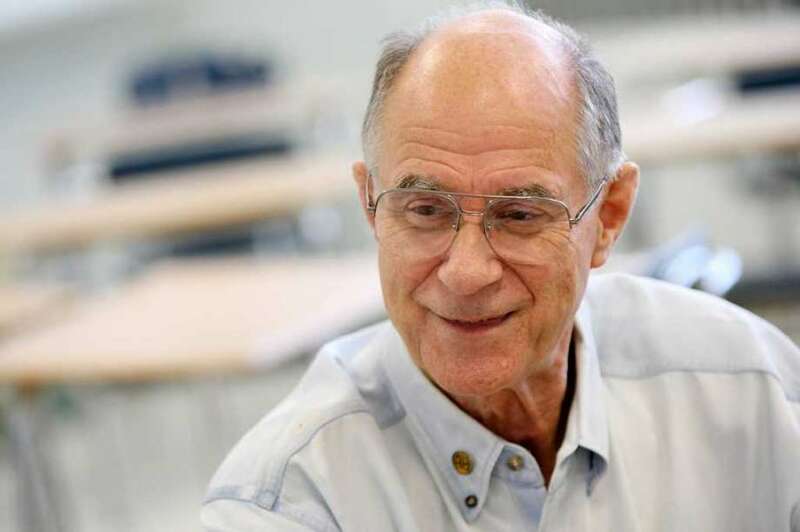 In retirement he continues to be active at national mathematics conferences and in updating his textbooks, and as a reading buddy for second graders. He raised three children with the late Jo Ann Foerster, has two stepchildren through his wife Peggy Foerster and has seven grandchildren. Flourish is the digital platform that we use for Precalculus with Trigonometry products. To request a sample of this program you will be taken off-site to our Flourish Request form.